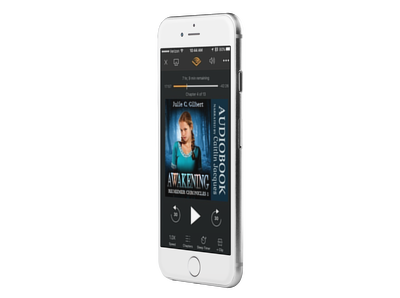 Audiobookworm Promotions is organizing an audiobook blog tour for Awakening, the first volume of the Redeemer Chronicles series, from Author Julie C. Gilbert. The tour will run from Jan. 25th to 31st and will have unlimited stops. Signups end on January 18th. 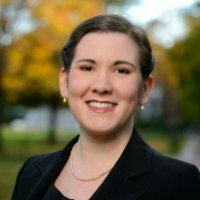 Awakening is narrated by Caitlin Jacques and is 4 hours and 24 minutes in length. Review copies will be distributed by Dec. 25th. Reviews must be of at least 3.5 stars. Post options for this tour include: Reviews, Spotlights, Author Interviews, Guest Posts, Dream Casts, Character Interviews, Character Profiles, This or That? and a giveaway. Dec. 25th: Review copies are distributed. Jan. 18th: Media packets are distributed via email.